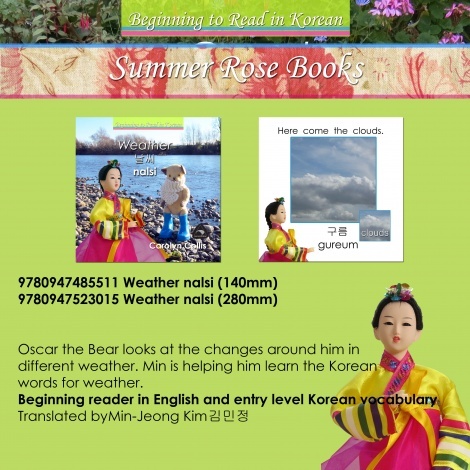 Oscar the Bear looks at the changes around him in different weather. Min is helping him learn the Korean words for weather. This series provides a fun way for children to learn about the Korean language, build reading confidence and improve general knowledge.